Buy Christian Leadership Courses. They are available through Shepherd’s Global Classroom. Our mission is to serve and equip people groups for the sake of peoples unreached with the gospel. This is our posture or attitude and describes our partnering role with national churches and missionaries. This emphasizes the fact that each missionary and national leader must lead the way as far as ministry on their field is concerned and that we will endeavor to serve the vision God has placed in their hearts. This emphasizes a non-paternalistic, humble, indigenous approach to missions. This speaks to our primary service to the national church—placing spiritual and practical tools into their hands and training them in the effective use of those tools. By this we will multiply Christian workers who will multiply churches. This speaks of our concern for all of Christ’s spiritual Body (John 13). People groups (groups with same cultures and languages), rather than politically defined nations. “…teach all people groups” seems to be the proper interpretation of the Great Commission. There are less than 200 politically defined “nations” in the world, but 3,000 people groups still unreached. This emphasizes the fact that our commitment to national church strengthening is not an end but a means to reaching others, until the whole world hears. This understanding is important if we are going to be united in purpose and if we are going to challenge this generation to go where the gospel has not been preached. We will cultivate like-minded partnerships with persons and institutions when it is strategic to our mission, including Shepherd’s Global Classroom. We will focus on biblical discipleship and theological/Christian leadership training. We will nurture national workers by responding to their crisis needs, sharing with their families and bearing their burdens in ways which will cultivate relationship but not create dependency. We will aid the national church in church planting by promoting pioneer pastor’s support and church construction projects. We will pray fervently for Christian workers, both national and missionaries. We will challenge young people in the United States toward a “missional” lifestyle. We will proactively plan for growth and for reaching unreached peoples. We will sacrificially send out Christian missionaries both to the reached and to the unreached. You can donate to BMC Missions and help spread God’s love to the world. Since 2011 Paul and Esther’s family have been seeking to reach Buddhists in the foothills of the Himalayas. Paul was clearly called by the Lord to this largely unreached people group when he was just 14 years old. This calling led him to pursue and complete degrees in TESOL from Hobe Sound Bible College and Cornerstone University (Grand Rapids, MI), and to court and marry Esther r, a dedicated young lady whom God was also calling into cross-cultural ministry. Paul and Esther spent their first two years of married life as missionaries to Japan before God at last opened a door for them in the country where they now live, study, teach and work. They have been blessed with three beautiful children, Menita, Isaiah, and Yashua. Paul and Esther are examples to us of quiet strength, humility and complete commitment to the will of God. They have a love for exploration, adventure and mountain climbing, and their children are following in their footsteps! Richard (“R.G.”) and Sarah Hutchison have been missionary-educators in the Philippine Islands since 2009. R.G. also serves as Field Supervisor, working side-by-side with the capable national leadership God has put in place there and winning their trust. In 2013 he was appointed by the Philippine BMC Board as Dean of Academics and Spiritual Life of the PBMC Shepherd’s College. Sarah serves as a very capable Librarian for this college as well. The Hutchisons are passionate about the mentoring, training and equipping this generation of spiritual leaders and church planters, and the Lord is using them to do just that. Richard and Sarah are both graduates from God’s Bible School & College. R.G. 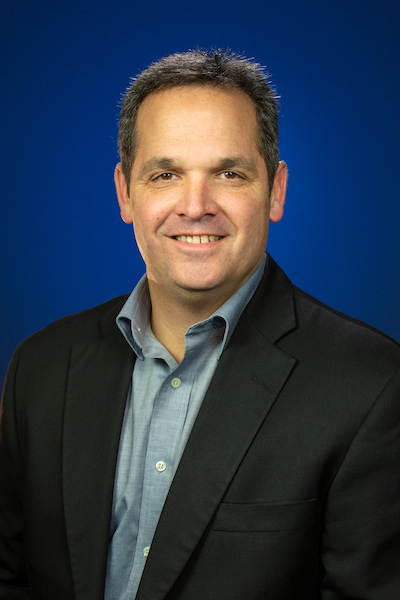 has also earned master’s degrees from Tennessee Temple and Asia-Pacific Nazarene Theological Seminary (Manila), and is currently pursuing a doctorate from Asbury Theological Seminary. R.G. is known for his clear, biblical teaching, his infectious laugh and his southern drawl! Sarah is known for her warm smile, her quiet strength and her attention to detail! Brennan and Ivon Muir have been serving as disciple-makers in the southern Mexico village of San Gabriel (state of Oaxaca) since 2013. In their partnering role with the Mexico Bible Methodist Church, Brennan currently serves as Assistant National Youth Pastor and Ivon teaches children and youth. Brennan is the son of a pastor and grew up in a nurturing, Christ-centered home. Ivon is the daughter of hard-working, Mexican immigrants who came to the United States when Ivon was just a toddler. After Ivon, her mother and siblings came to Christ through the relentless love of Frankfort (Indiana) Bible Holiness Church, their home also became a home filled with love and prayer. Brennan and Ivon graduated from God’s Bible School & College, where they won the respect of all who knew them for their sincere dedication to Christ. 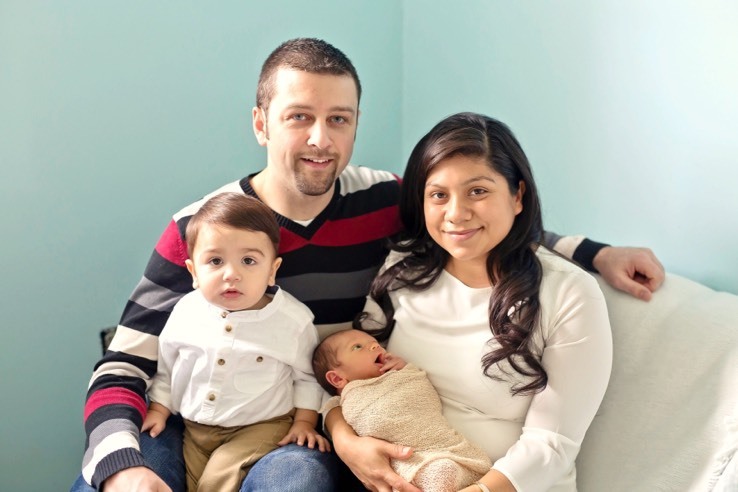 Soon after they were married in 2011 God called them to be missionaries in Mexico, and He has blessed them with two little boys – Brennan and Jared. The Muirs are examples to us of spiritual surrender. We have watched them exchange the securities and comforts of “home” to face many challenges and tests in an area where no missionary has lived before. They have done this with a beautiful, selfless and teachable spirit, and with the energy and determination which promises an enduring, fruitful ministry. 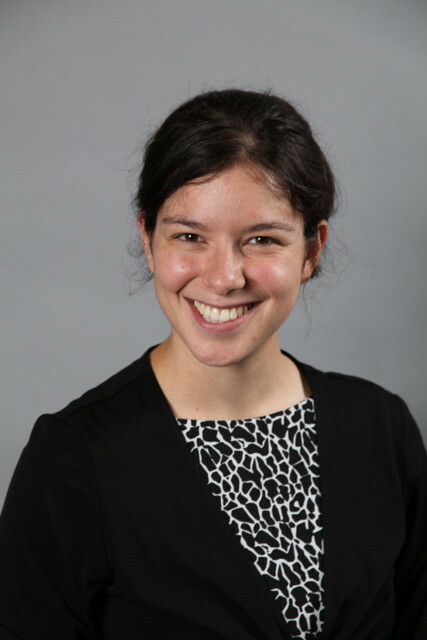 Maricka, a native South African, currently serves as an administrative assistant and faculty member at the Philippine Bible Methodist Shepherd’s College. Her passion is disciple-making, particularly among those who are training for Christian ministry. 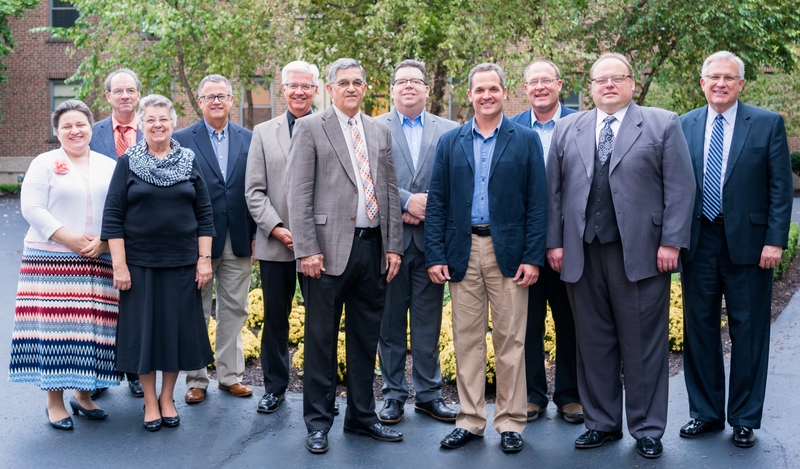 During our May 7th BMM Missions Committee meeting it was our privilege to receive Bro. 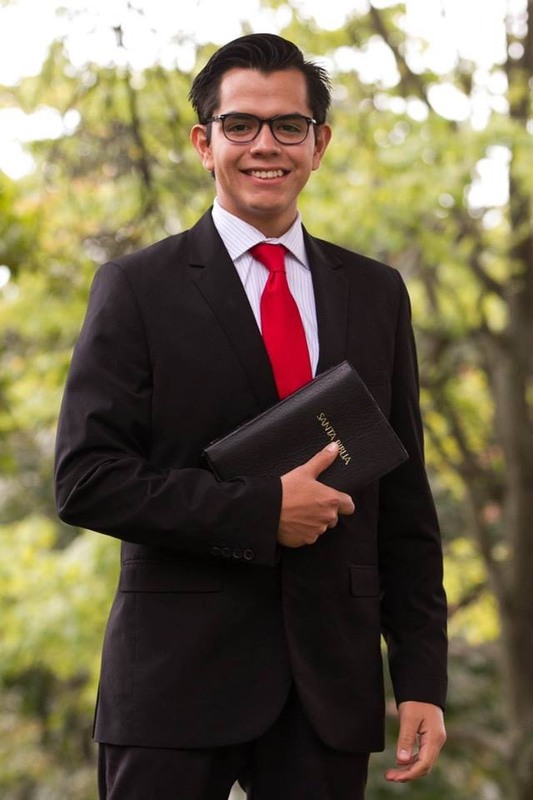 David Martinez as a missionary under appointment. David is a native Mexican and a highly respected graduating student of God’s Bible School & College. While David has been studying at GBS he as also been involved in a ministry called Cincinnati Circuit Riders, a weekend preaching, testimony and worship ministry organized by international students. One of David’s ministry peers says of him: “When we traveled in the ministry team together David was known for his willing spirit to do anything for the team (preach, play the piano, teach). He is a very talented guy with a servant heart.” One of his professors at GBS describes David as “sincere, humble, disciplined in his studies, a team-player,a man of integrity.” We look forward to introducing Bro. David Martinez to you in our BMC campmeeting missions services this summer. While David feels called to church planting ministry, his complete transition to the field is still a few years away. Later this year he will be enrolling in graduate studies at a seminary in Guatemala: SEMINARIO TEOLOGICO CENTROAMERICANO. During breaks he will be training, working and teaching with Brennan and Ivon Muir in San Gabriel and throughout our BMC work in Mexico. We will talk about this and much more this summer!